Watch full Ginga Eiyuu Densetsu Season 2 Episode 21 English Subbed full HD online. Ginga Eiyuu Densetsu Episode 47 English Subbed online for free in HD. Seeking a Free Universe. 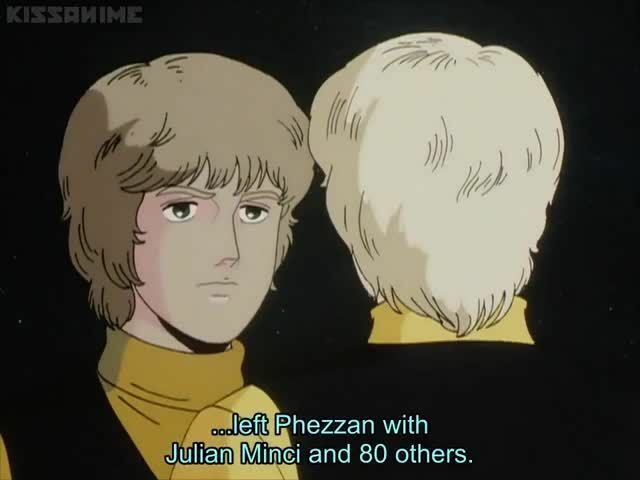 Julian and friends leave Phezzan on a cargo ship. Julian tricks the captain of an Imperial destroyer and captures the destroyer. Reinhard organizes and briefs his fleet on the invasion plan. The Imperial fleet has a 3 to 1 fleet number advantage over the hodgepodge fleet of the Alliance. The Imperial and Alliance fleets are days away from a battle in the uninhabited Rantemario star system.